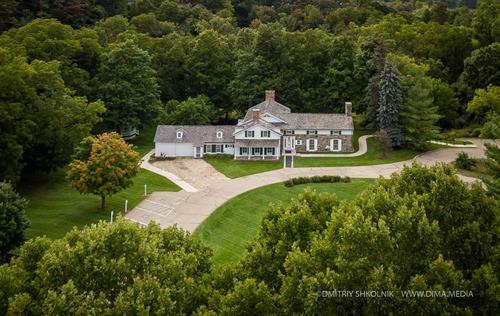 Open Hours: Mar-Dec., Fridays and Saturdays, 12:00 p.m. - 3:00 p.m.; Private Events Jan-Dec. 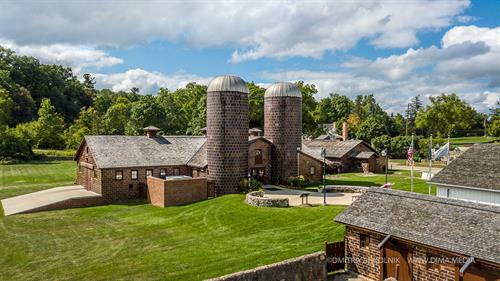 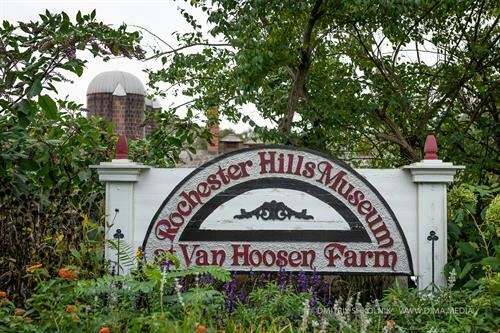 The Rochester Hills Museum at Van Hoosen Farm is listed on the National Register of Historic Places, and preserves the fascinating story of the Taylor-Van Hoosen Families who settled Stoney Creek Village in Rochester Hills in 1823. 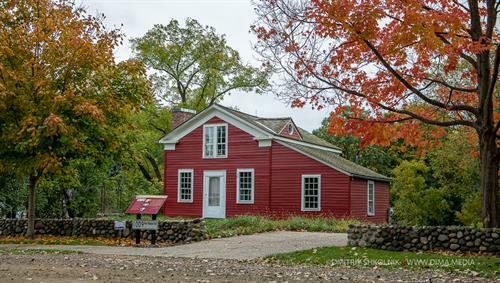 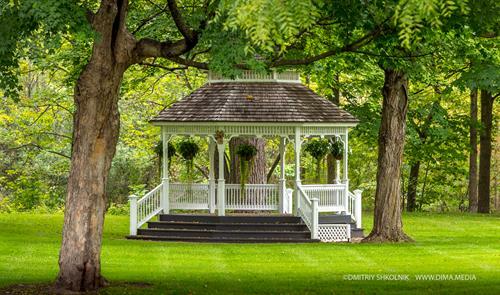 Exhibits and programs interpret and compliment the rich history of our area, while visitors learn about the people, places and events that have shaped the Greater Rochester Hills Community. 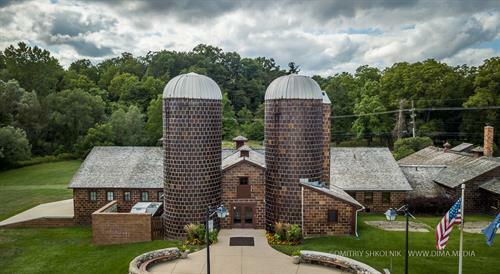 The Museum's historical site is available to host private events, including lectures, meetings, weddings, receptions, reunions, graduations, school field trips, scout programs, group tours and more.